NEEDSer, your English expert for texts by Dutch writers. Your text could be a letter to family overseas, a research paper for a journal, a book, the English version of your business website, or any other academic, business, sales, or marketing material. No matter the level of English, from easy to esoteric, NEEDSer serves your needs as the Dutch writer and the needs of your English readers all over the world. My name is Ragini Werner and I am the native-English editor and translator who runs NEEDSer. My expertise is based on a deep understanding of the English needs of Dutch writers. 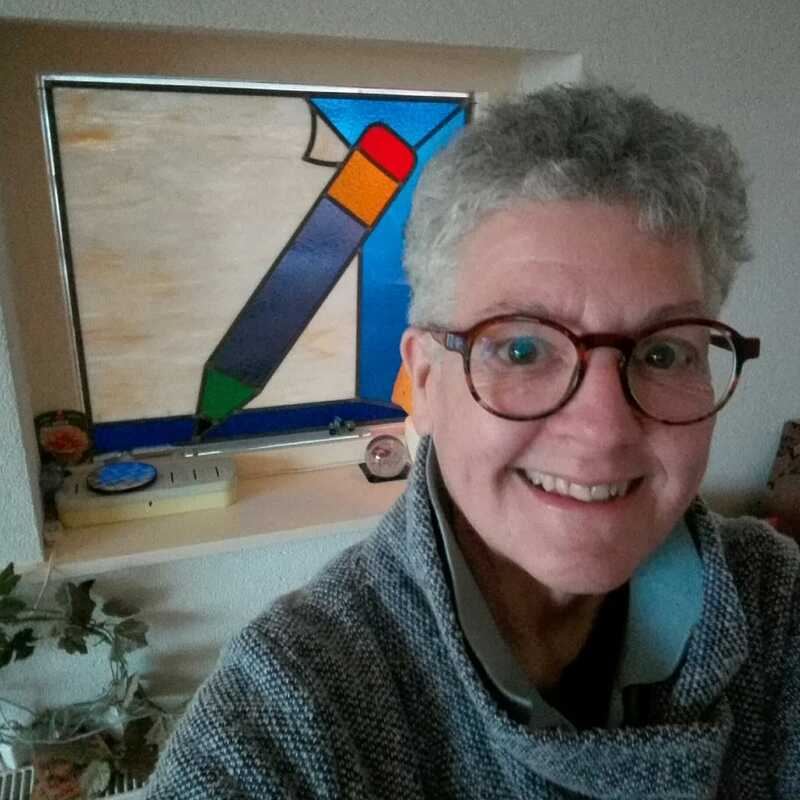 As a translator, I am a generalist in the wide range of material I work on, aiming always to produce a fluent English text that stays true to your own style and original Dutch meaning. As an editor, I am a sensitive specialist in removing any lingering traces of your Dutch accent from your text while ensuring that your English is correct and, most important, readable. Contact me now for more info or a non-obligatory price quote. NEEDSer stands for Native-English Editing + Translation Service.